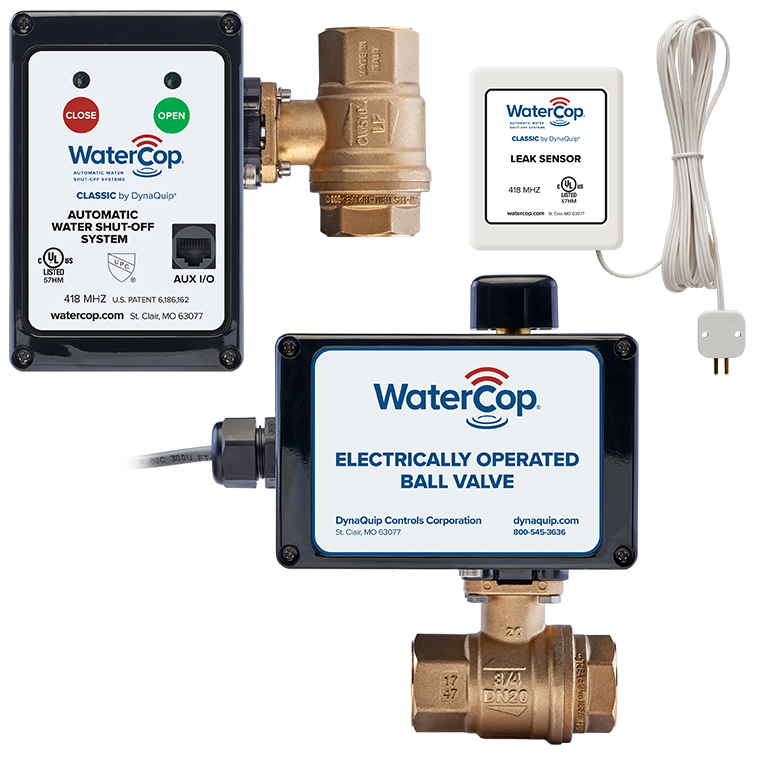 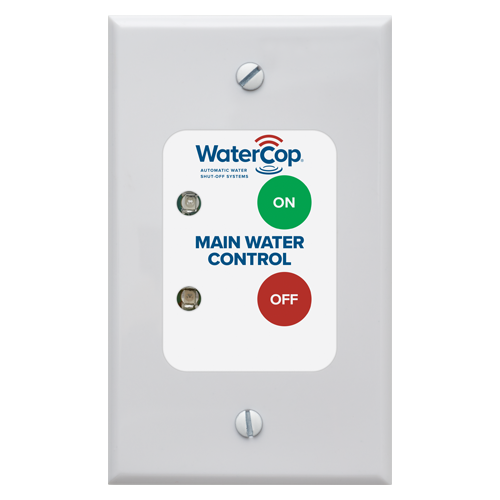 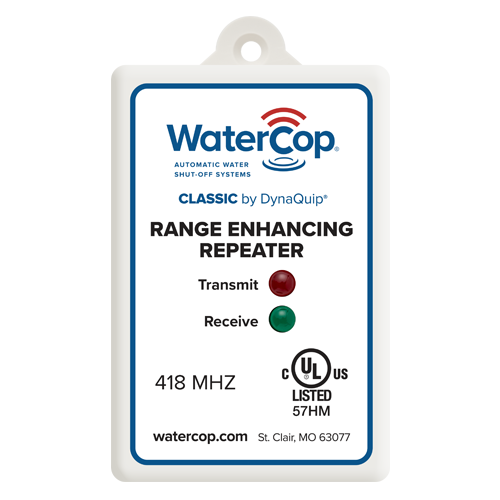 The WaterCop Classic Dual Valve configuration is designed to meet the specifications of multiple water supplies. 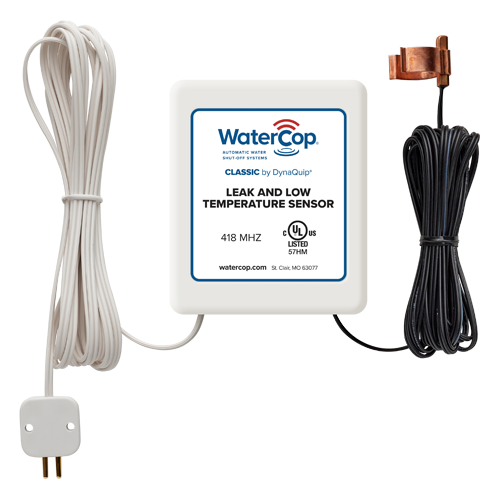 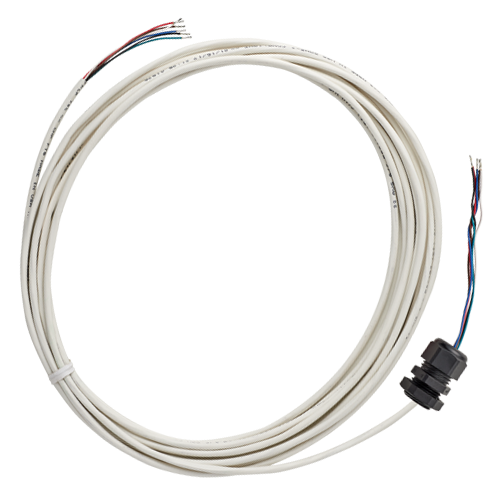 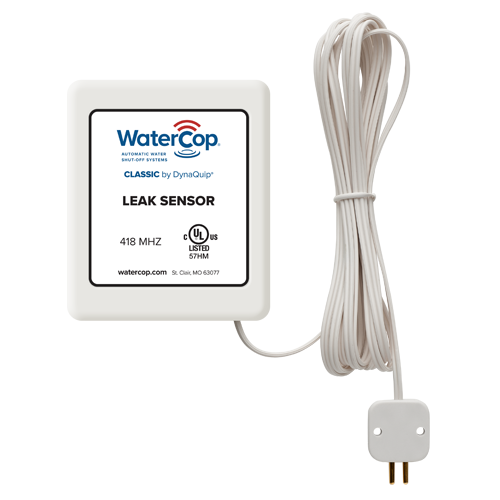 It delivers the same proven leak detection and automatic water shut-off found with the other Classic systems, so you get 24/7 protection from catastrophic flooding caused by plumbing leaks. 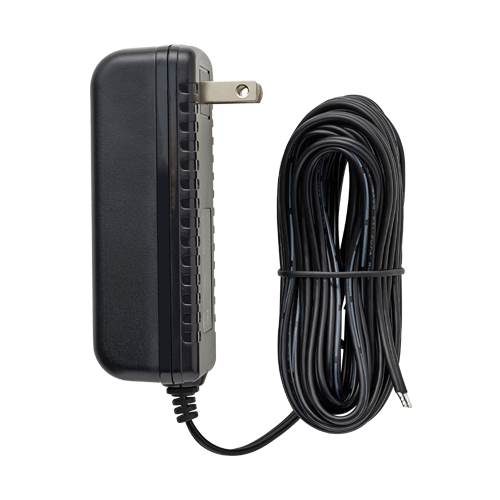 It offers the peace-of-mind required for a single family residence or vacation home.